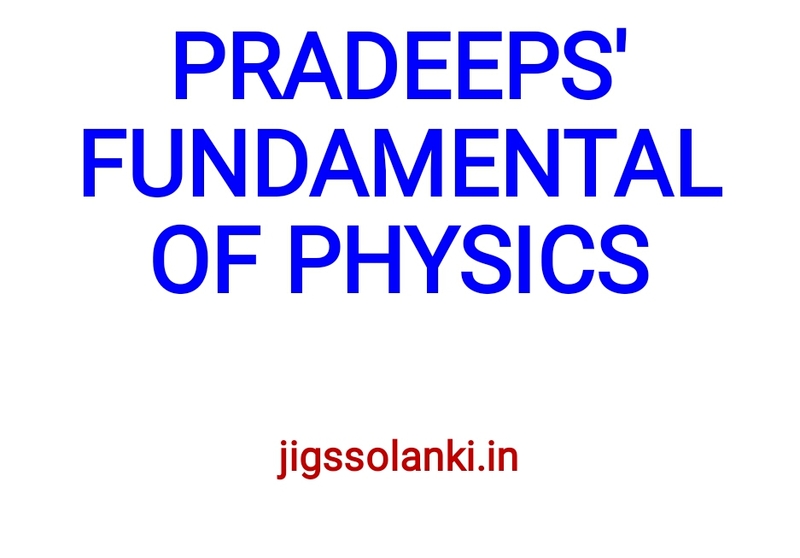 Fundamental Physics with Value Based Questions for Class - 11 (Set of 2 Volumes) Fundamental Physics with value based questions for Class - 11 (Set of 2 volumes). Volume I discusses topics like Electrostatics, Current Electricity, Magnetic Effect of Current and Magnetism, Electromagnetic Induction and Alternating Currents. Model Test Papers 1 and 2 (Units 1 to 4) and Answers and Hints to Model Test Papers 1 and 2 are included towards the end of the book. Volume II covers Electromagnetic Waves, Optics, Dual Nature of Matter and Radiation, Atoms and Nuclei, Electronic Devices, Communication Systems, Model Test Papers 3 & 4 (Units 5 to 10), Answers and Hints to Model Test Papers (3 & 4) and Log Tables and Other Tables. About Pradeep Publications Pradeep Publications is one of India’s most renowned publishing houses. They develop and publish quality academic books that conform to various education boards in the country. 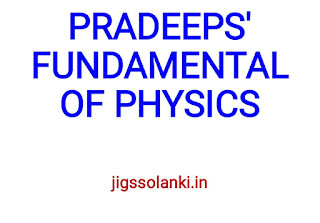 K. L. Gomber and K. L. Gogia’s Fundamental Physics with Value based Questions, published by Pradeep Publications, is a comprehensive set of two books for Class XI students. Volume I and Volume II contain various concepts in Physics explained in simple and lucid language for better comprehension. The books conform to the latest syllabus and exam pattern. Pradeep Publications is one of India’s most renowned publishing houses. They develop and publish quality academic books that conform to various education boards in the country. 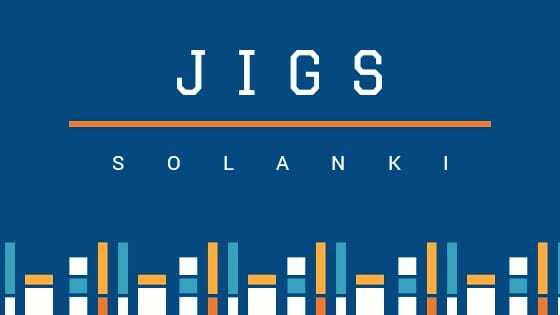 Some of the books published under their banner are Science Physics for Class - X (Part - I), Science Biology for Class - IX (Part - III), Pradeep's New Course Chemistry Class-XII (Set of 2 Vols. ), Science Biology for Class - X (Part - III) and A Text Book of Biology for Class – 12.